Each section of a traditional eCommerce website has specific elements, expectations, and purposes. Most websites have similar structural elements and workflow that users have come to expect. E-Commerce sites often draw on aspects of traditional retail stores by using the brick and mortar symbols of checkouts and shopping carts. Stating that a shopper is “adding something to their cart” fits with how customers have traditionally thought about the shopping experience. They understand the analogy of a shopping cart or checkout line and quickly learn that adding an item to the “cart” does not mean the purchase is finalized but that “checking out” will complete the payment and purchase, in the same way it would at the store down the street. Understanding what people expect online as well as what they expect when shopping, in general, will help retailers create a better eCommerce experience as well as increase the chance that the customer will be loyal and happy. Clear contact information shows the online shopper that if they have a problem, someone is available to help them. As with the search box, a larger phone number gives the appearance that phone calls are encouraged for any reason. Other forms of contact info include a physical store locator for retailers with a brick and mortar presence, hours of operation, links to online forms such as large quote requests or general questions, email addresses, the headquarters address, social media links and live chat. 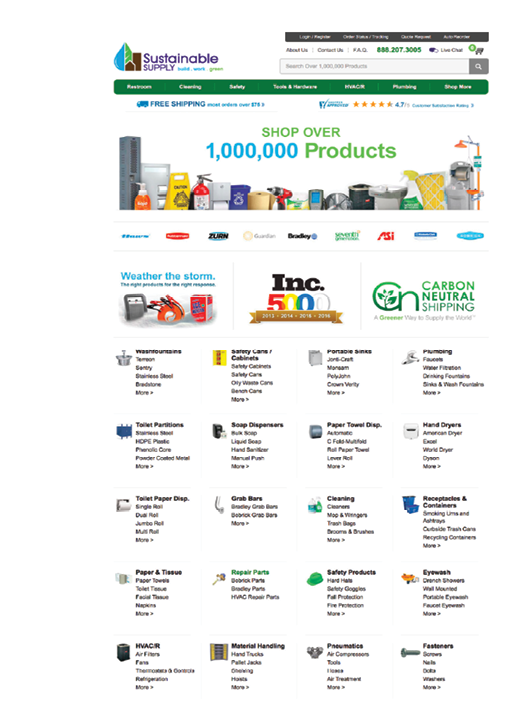 The shopping cart icon informs the user how many products they have in their cart. 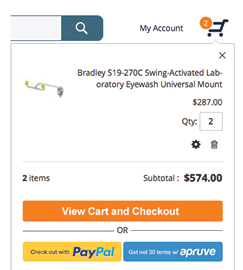 It can also include a drop-down menu on mouse-over with an image, quantity, name, and price of each item about to purchase. Putting this information in the header saves shoppers the hassle of going to the shopping cart page to view what they have in their cart while shopping. Free shipping, special sales, and other promotions or information are great items to put in the header. This ensures that people are able to see the information. However, adding too many promotions will clutter the site and render each promo less effective. ●Show the types of products for sale on the site. 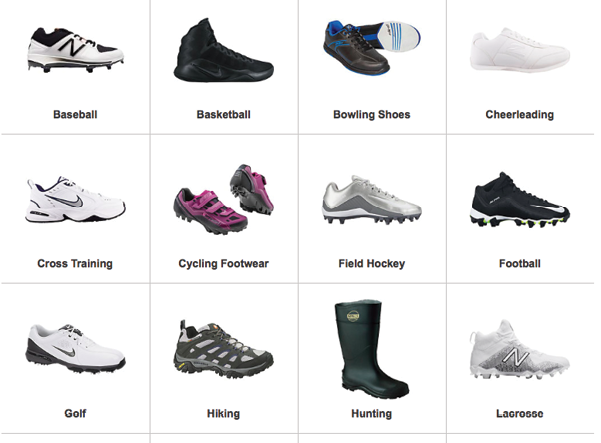 ● Move shoppers closer to the products they are looking for. Some stores have additional information such as links to buying guides, product comparisons, or other product-related information. This can be very helpful if the shopper needs assistance in making a decision. ●Display the products for sale. ● Move people closer to the items they are looking for. ● Help the shopper decide whether the product is right for them. ● Provide cost and shipping information. ● Show customers what they are buying. ● Give users info about ALL costs including shipping information. ● Display payment methods or link to external payment method. ● Review the purchase including tax, shipping, and terms before paying. ●Complete the transaction by entering payment and shipping information. The Account section is provided by eCommerce sites for customers to save all user-specific information. Generally, password protected, customers can access it to update payment data, view past orders and find shipping information. ● Provide information about current and past orders. ● Shipping and billing information.